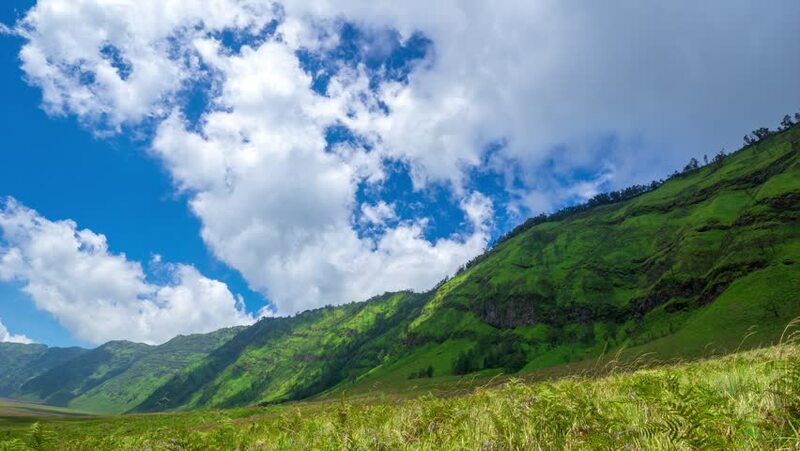 4K Time lapse of moving clouds over mountains at savanna of Bromo, East Java, Indonesia. 4k00:134K Time lapse of moving clouds over mountains at savanna of Bromo, East Java, Indonesia. Zoom In.